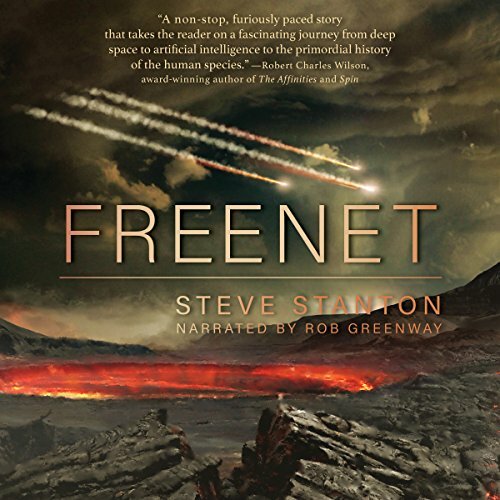 Voir les résultats écrits par "Steve Stanton"
A nuanced story about artificial intelligence and digital immortality, Freenet plunges listeners into the far future, when humans have closed distances in time and space through wormhole tunnels between interplanetary colonies. Consciousness has been digitized and cybersouls uploaded to a near-omniscient data matrix in a world where information is currency and the truth belongs to whoever has the greatest bandwidth. Presenting the thrilling culmination of the epic sci-fi series, this novel revisits a world where global economic activity is carried out in a virtual-gaming realm. A new blood-transmitted virus has become a black market staple due to its rejuvenating effects, forcing infected “Eternals” into a tightly knit underground where they must hack the “V-net” for food and shelter. When the leader of the Eternals, Helena Sharp, begins to lose her immortality, she flees to an old lover for strength and solace as the entire Eternal community is thrown into chaos. Despite its futuristic technical trappings, enduring family bonds are at the core of this riveting techno-thriller. 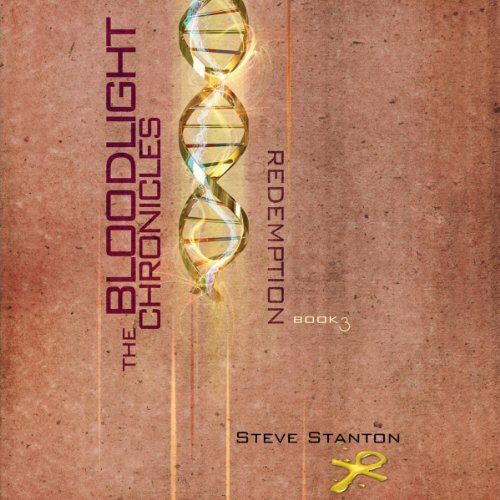 An alien virus that prolongs life has infected a couple, Zakariah and Mia Davis, and made their blood a valuable black-market staple due to its rejuvenating effects. The eternal virus has not affected their son Rix, and Zakariah is consumed with the search for an active sample to inoculate the teenager against mortality. 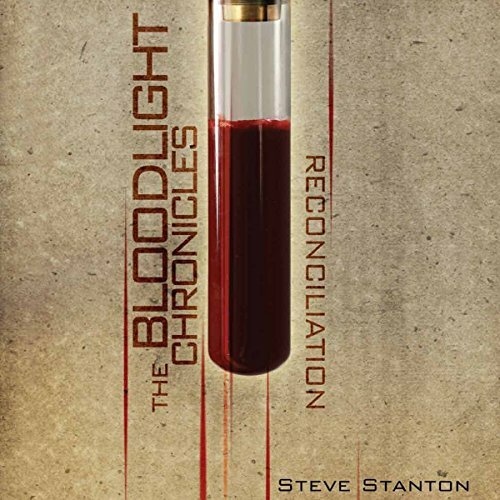 In a post-cyberpunk future, Mia and Zakariah Davis risk their lives to secure an activated sample of the life-prolonging “eternal virus” for their son Rix. Afterwards, Mia is murdered in retribution and the family is overcome by grief. Zakariah goes on a quest to contact her spirit in the afterlife while Rix wants revenge, no matter the cost. When Simara Ying crash-lands on the desert planet Bali, she finds herself trapped in a cave-dwelling culture with no social network for support. 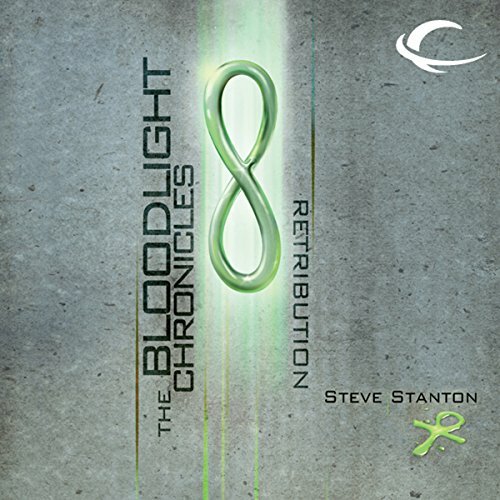 Her rescuer, Zen Valda, is yanked into a new universe of complications he can scarcely grasp and into an infinite network of data he never knew existed. 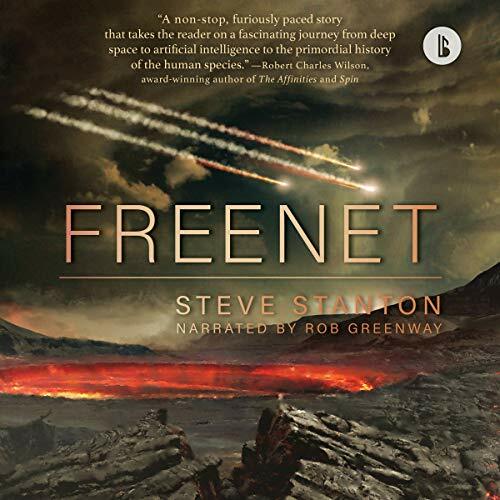 When brash V-net anchorman Roni Hendrik starts investigating how Simara became the subject of an interplanetary manhunt, he finds a dangerous emergence in the network that threatens all human life.